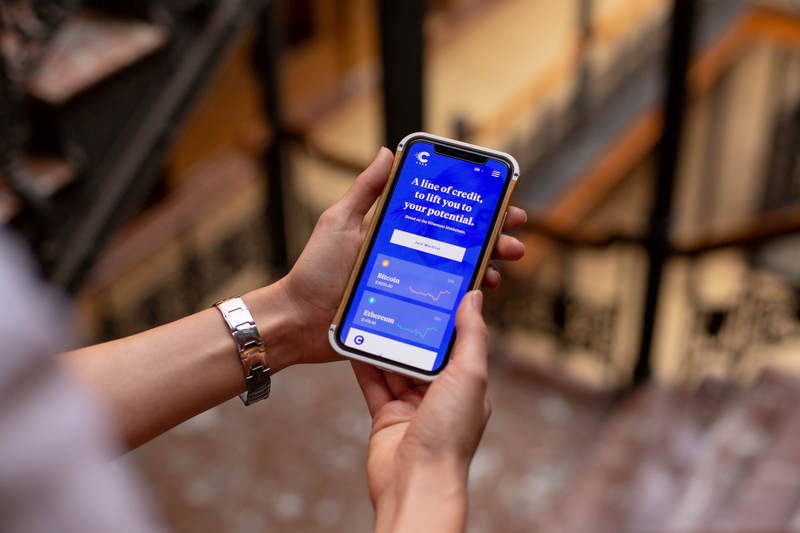 CRED is a new brand in a new space, with crypto lines of credit, and the sensibility of a global community. Our logo needed to convey our community, in action, so it became the nonstop motion of Cred itself – people coming into it, moving around in it and congregating together, just as they do when using the brand. Cred is simplified to a single capital C, showing the strength in one community, and focusing on the simplicity of being here for each individual. It’s a logo made of people, for a brand that values its community above all else.